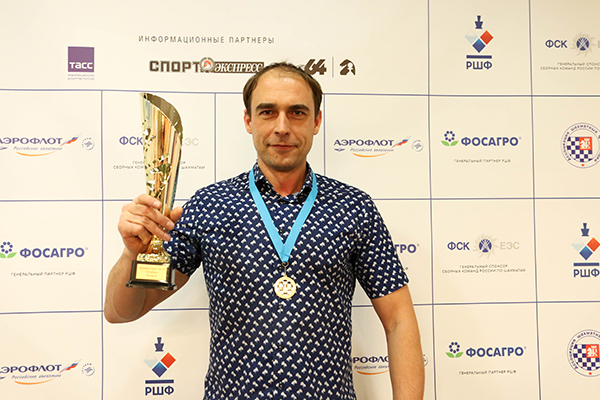 Vladimir Kramnik recently announced his retirement at the age of 43, but today Kaido Külaots celebrates his 43rd birthday after winning the 2019 Aeroflot Open and qualifying for his first ever classical supertournament – the Sparkassen Chess Meeting in Dortmund later this year. No-one could have predicted victory for the 2542-rated 62nd seed, but it was a richly deserved triumph after the 8-time Estonian Champion beat young stars Maghsoodloo, Firouzja, Dubov and Wei Yi with the black pieces. 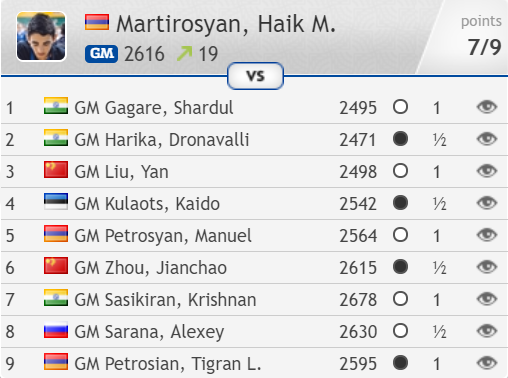 18-year-old Haik Martirosyan took second on tiebreaks, with Krishnan Sasikiran third. In this case, however, that’s not quite all the games, since the tournament got off to an extraordinary start when the Cosmos Hotel venue was caught up in bomb threats against a number of Moscow buildings. The players were forced out onto the street, in the February snow, and it turned out there was no chance to finish the round. A decision was taken to play Round 1 from move 1 with the same pairings on the following day, speed up the time control slightly (to the standard FIDE classical control) and play Rounds 4 and 5 on the same day. That happened right on time, because my position wasn’t up to much at that point. 36…Ra3+! and Black’s queen will deliver mate on a1 or b1 next move. It’s a shock - for everyone, myself included! If before the tournament someone had told me that I’d win four games with Black I wouldn’t have believed it. 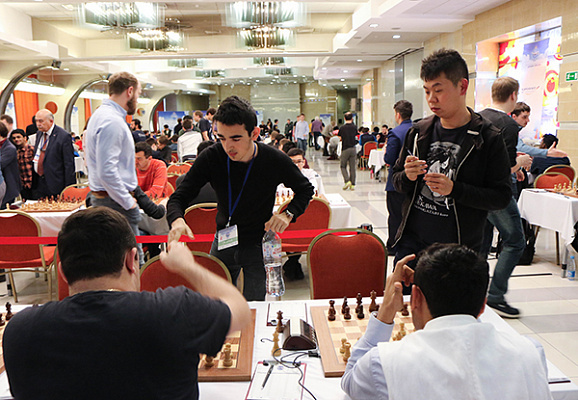 I liked my games in the Sicilian Defence – the first game against the young Iranian Parham Maghsoodloo, the World Junior Champion, and the third, against another young Iranian, Alireza Firouzja. Of course the last game was very important and it didn’t go badly. 27.cxd5!! Although the computer still gives 0.00 Black suddenly faced huge practical difficulties, with the Brazilian spending 17 minutes on 27…Rxe5, then meeting 28.fxe5 with 28…Bxd5 after 12 minutes, and then finally stumbling with 29…c4?, played after what must have been an agonising 33 minutes (29…Rxa2!! seems to hold the balance, but good luck finding moves like 30.Bxd5 Rxd2+ 31.Bxd2 Nf6!!). 29.Re1+! Kd6 30.c5+! Nxc5 31.Qf4+!! was blitzed out by Wei Yi, and even if he blitzed out one move too many after that (31…Kd7 32.Bf5+?! wasn’t the killer line that 32.Qf5+! would have been) his opponent was once again left bamboozled by the tactics, with the Chinese player getting to end with another queen sacrifice. 30.Rxg7+! Kh8 (of course 30…Kxg7 31.Nxf5+ is an easy win) 31.Nxf5 was the path to victory. Changing the move order with 30.Nxf5? was almost disastrous, as after 30...Nxf4+ 31.Kf3? Qh5+ 32.Rg4 Kaido would have been losing after 32…Ne2!, but he was back on top again after 32…Ne6? He could still have won the game, but a draw was a fair result. Before the game I understood that I had to play for a win, because three players, myself included, had 6/8. In case of three draws I’d be the winner due to my better tiebreak, but I couldn’t be confident of such an outcome. It was immediately obvious that my opponent, Denis Khismatullin, was also playing strictly for a win, since a draw didn’t suit him. Therefore we got a battle right from the start. …and Khismatullin missed a good drawing chance as late as move 71, but in the end Kaido broke through to claim the biggest win of his career. The victory won him 18,000 euro, but also a coveted spot in the Dortmund supertournament that will take place from 13-21 July this year. What is he expecting there? I’ve never played a classical supertournament, so it’s hard to talk about expectations. I hope I can play as I did here, and then everything will be good. Black gives mate after 47…gxh3 Qf3+ 48.Kh2 Qxh3+ 49.Kg1 c1=Q+. 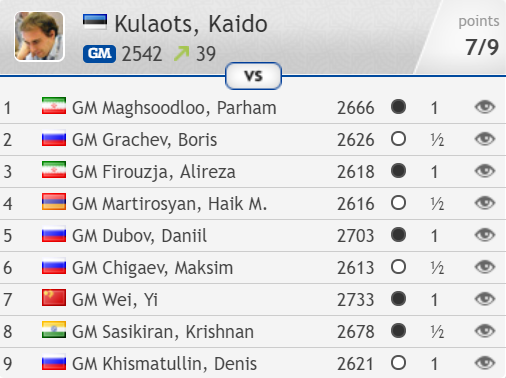 That meant Haik matched Kaido’s 7/9, also winning in rounds 1, 3, 5, 7 and 9, but with the colours of each game reversed! 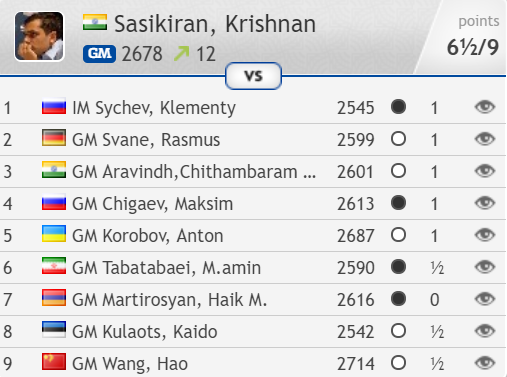 They were led by Sasikiran, who took a one-point lead as early as Round 4 and continued to lead until the final round. As you can see, he was let down by a loss to Martirosyan, a repeat of the result that saw Armenia beat India in the 2018 Olympiad in Batumi. The traditional Aeroflot Open blitz tournament is taking place on 28th February, with stars such as Sergey Karjakin, Ian Nepomniachtchi and Vladislav Artemiev making an appearance, but as usual the games aren’t being broadcast live – you can check out the results here, while Sergey Shipov is also commentating in Russian. 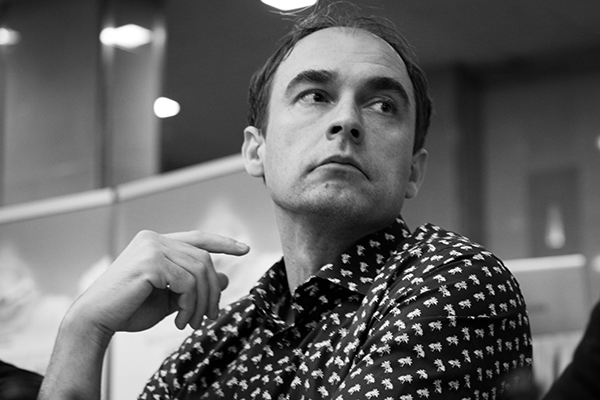 The next big chess event will be Rounds 9-11 of the Chess Bundesliga, taking place in one central location in Berlin this weekend, while there are more top events to come in March. Check out our 2019 Chess Calendar for more details.